- Former world pole vault champion Giuseppe Gibilisco announced his retirement from athletics on Thursday after failing to qualify for the finals of the European Championships in Zurich. 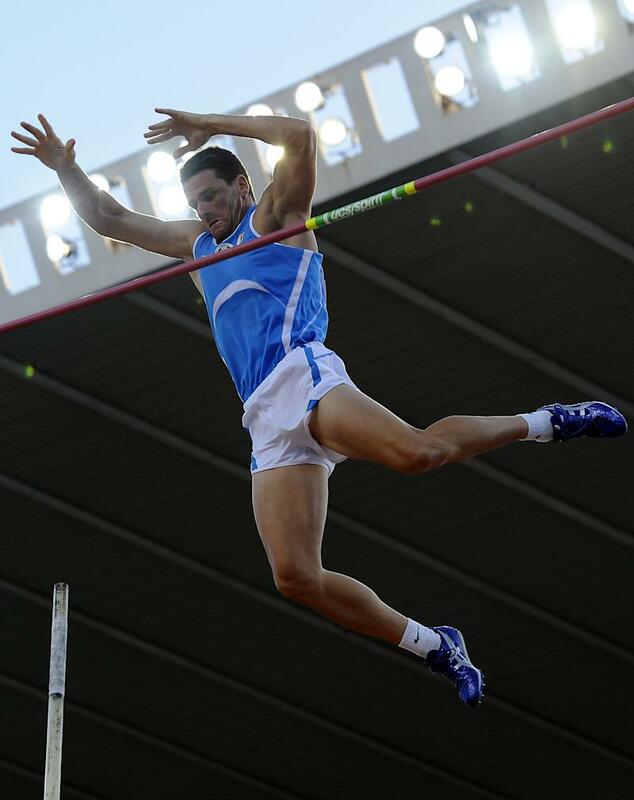 The 35-year-old Sicilian, who won the 2003 world title and was a bronze medallist at the 2004 Olympics in Athens, failed at three attempts to reach 5.40m. Gibilisco was handed a two-year ban in 2007, which was quickly overturned on appeal, after being linked with a controversial doctor who had been at the centre of a lengthy doping investigation. Gibilisco was suspended despite never testing positive for drugs.